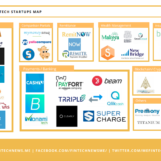 Venture capitalist money has begun to flow region in a real way, which in turn is a great boon for a startup with a scalable idea and some market foothold. 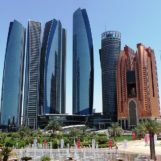 With the formation of the Abu Dhabi Economic Vision 2030, legacy bank structures and a thirst for real innovation in the finance sector, fintech startups of the middle east are in a good position to capitalise on this attention towards technology. Disclaimer: The funding amounts listed here are based on publicly disclosed funds, as per Crunchbase or other similar sources. Actual valuations may vary, and impact the positioning of the startups in this list. Just launched last year following its US$18 million funding, Aqeed is an insurance comparison website with the goal providing coverage more straightforward and transparent way. Aqeed was founded by the shareholders behind an international reinsurance corporation, Barents Re and Equitrust. Customers can make use of a dashboard that allows them to access documents and policies in force, contact insurance companies, view how much they are paying, and get notified of their upcoming renewal dates. Yallacompare runs compareit4me.com, one of the UAE’s best known financial comparison websites. 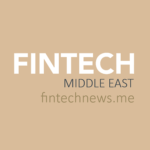 Compareit4me launched the first car insurance aggregator in the Middle East back in March 2016. Since then it claims to sell more than 7 times more car insurance policies than its contemporaries. The platform helps users to find and compare credit cards, personal loans, mortgages, car loans, insurance and bank accounts from a diverse range of local and international banks and financial institutions. Yallacompare is currently live in 9 countries; UAE, Qatar, Bahrain, Kuwait, Saudi Arabia, Egypt, Lebanon, Oman and Jordan. Souqalmal (Souq al Mal is Arabic for ‘money market’) allows users to compare 3,200 baking, insurance and education products in the UAE and Saudi, and claims to be the biggest car insurance aggregator in teh UAE. Since their launch, Suqalmal has also introduced comparisons for mobile plans, broadband and also flights. Founding the platform has launched founder Ambareen Musa as something of a tech icon in the region. Bayzat is a platform that provides insurance and HR solutions by allowing both individuals and companies to compare, buy and use health insurance. The platform offers to streamline the policy placement process for clients and also coach them through their policy. The platform also automates administrative HR work. Users can also access a mobile app that shows them their benefits and select healtchare options within their policy during travels. 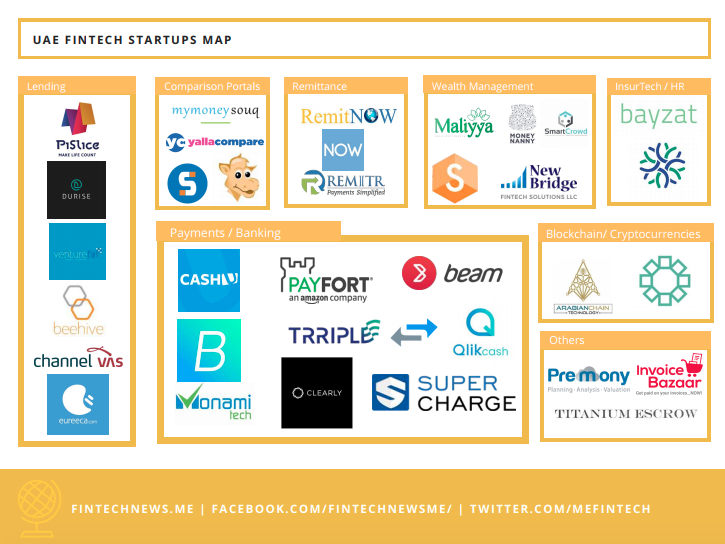 Beehive is a peer-to-peer (P2P) lending platform in Middle East and North African region that directly connects businesses looking for finance with a diverse crowd of investors. Beehive claims to undertake detailed due-dilligence to screen through businesses on their platform, in a bid to eliminate much of the cost and complexity of conventional finance.